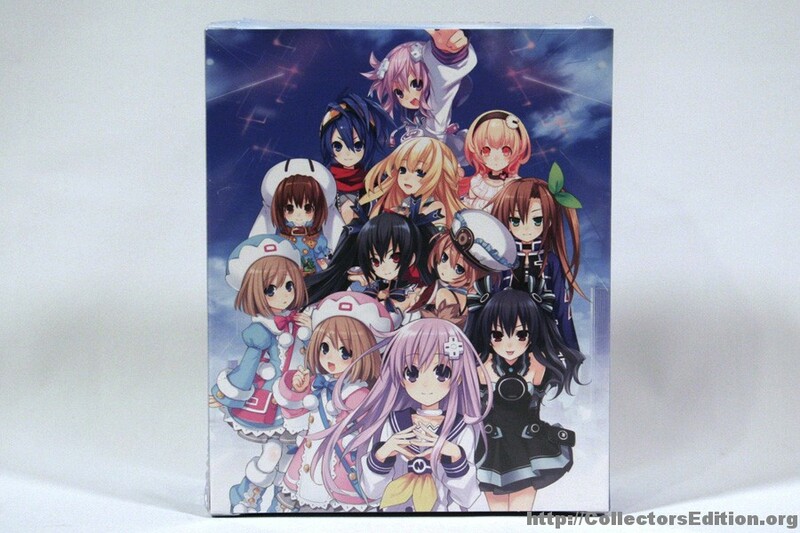 The Limited Edition Gamindustri Savior Set was only sold by pre-orders placed through the NIS America online store. This entry was added to the database on Tuesday, January 10th, 2012 at 9:05 am by Michael Pica. This information was last updated on Saturday, March 31st, 2012 at 5:19 pm by . I suppose that there's no pre-order bonus because the Premium Edition in itself is exclusive to NIS America? Awesome. yeah, i want to get this before it sells at inflated prices. Pretty much the same as the last, I disliked the flimsy box it came in last time Not sure if I'll bother with this one as it cost a fortune for not so much. The game itself dropped for bargain prices soon after local release. Not worried about the packaging, the one I received was good. 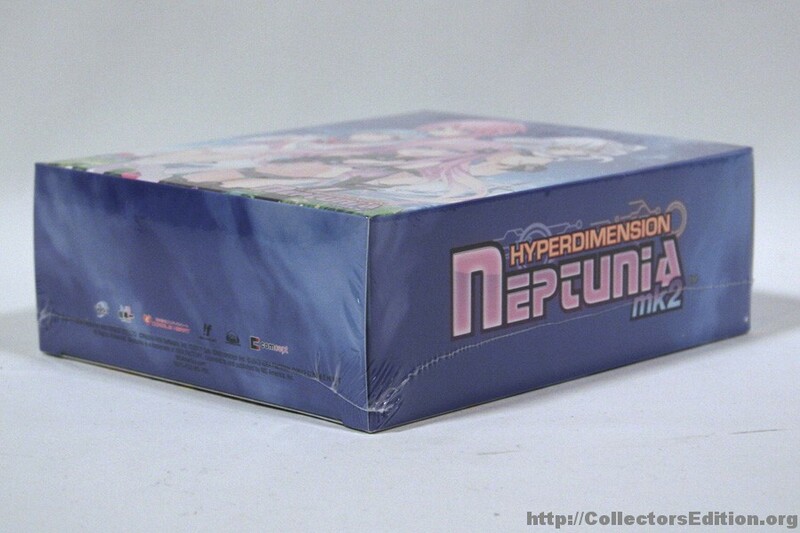 It's just that the actually box the contents are packaged in that was used for the first game was a flimsy cardboard which was awkwardly shaped/made and can't withstand any light weight on top of it. The Marvel vs Capcom US CE was pretty much the same with the low quality cardboard they used. Even the PAL FFXIII CE cardboard was a little better for wear. I sure hope NISA still gets to localize Gust games after Atelier Meruru. I have great respect for both of these companies. Pre-ordered! Missed out on the first one sadly. Guess we're not getting the small Nendo figures. Oh well. Did anyone by any chance preordered any extra for this game? I preordered but I guess i never actually tried to make payment cuz it still says its in the basket... ugh.. looks like the preordering has been closed.. Anyone want to sell their copy when they get it? You should really ask this in the "Wanted" section. I contacted NIS america and they dont plan on restocking this... so i missed out on this and its already on ebay for $100+.. gawd.. i shoulda ordered 10 of these.. There is absolutely no details about the game or the box set on the box itself. Only beautiful art. Also, when I heard that the artbook was going to be hardcover, I thought they'd go back to the bigger artbooks (Atelier Rorona, Ar Tonelico Qoga) as opposed to the ones the size of a game case (Disgaea 4, Atelier Totori). Alas, it was not to be. Still, pretty nice box set. I'm disappointed about the cards though. I thought they're going to design all the cards this time around but just like last time, only the face cards get the special treatment. the size of it must be as big as a palm of their hand.